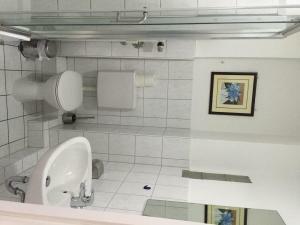 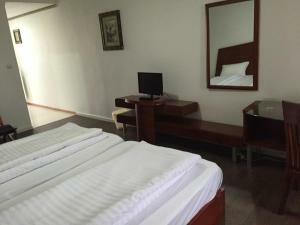 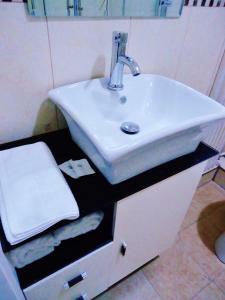 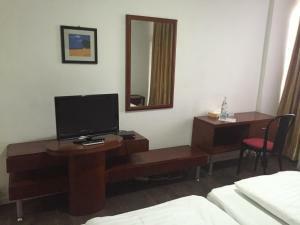 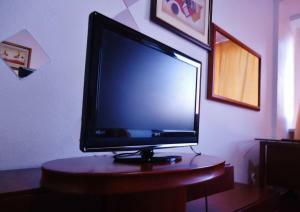 Bright room offers a TV and complimentary toiletries in the private bathroom. 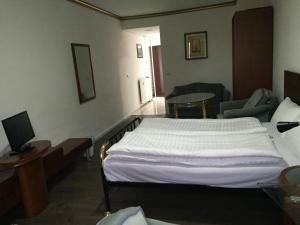 All rooms have parquet floors. 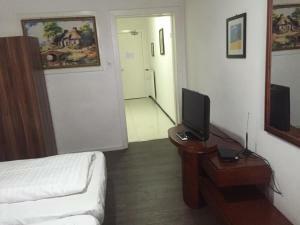 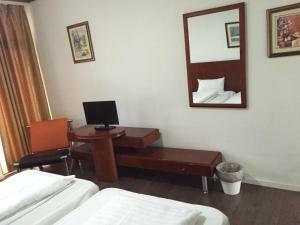 The room features flat-screen cable TV and has an en suite bathroom with a hairdryer. 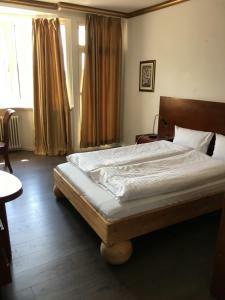 All rooms have parquet floors. 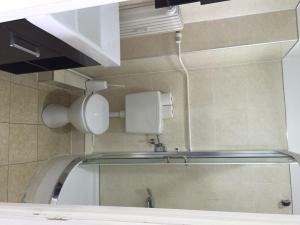 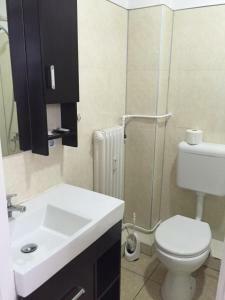 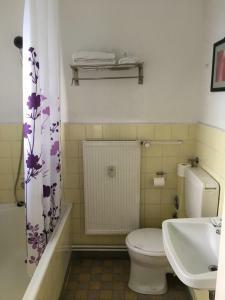 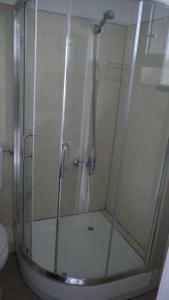 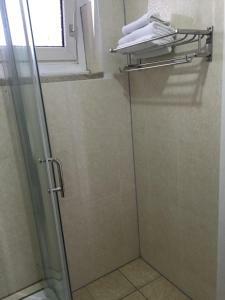 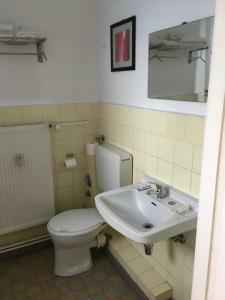 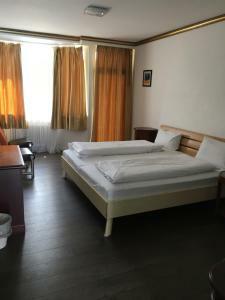 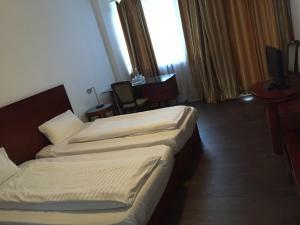 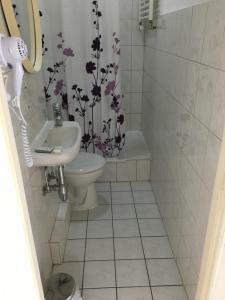 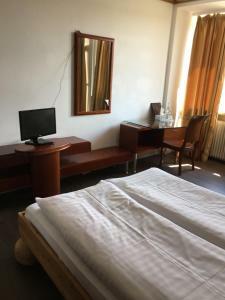 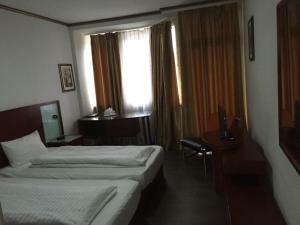 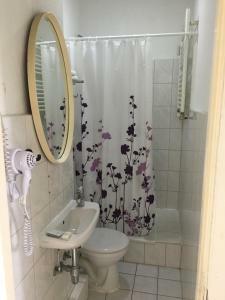 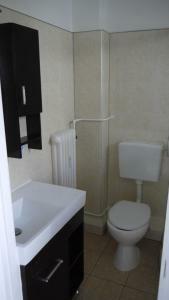 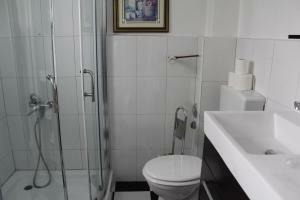 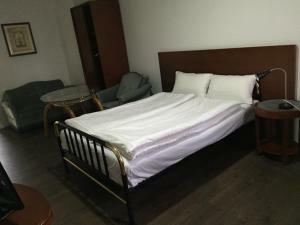 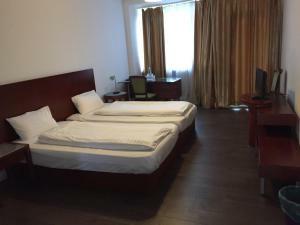 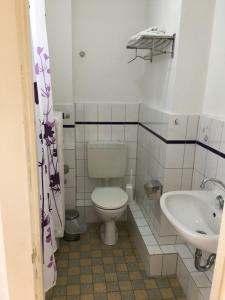 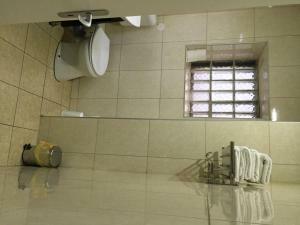 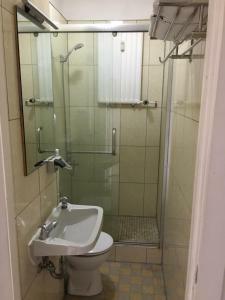 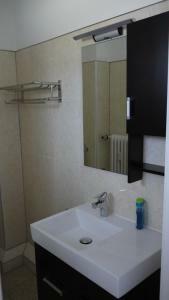 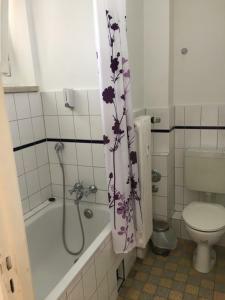 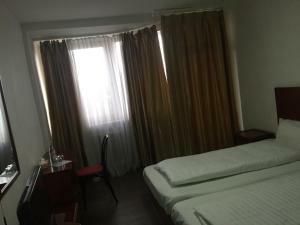 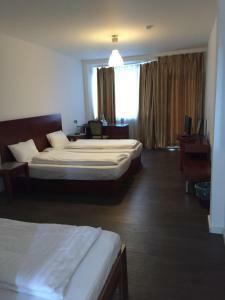 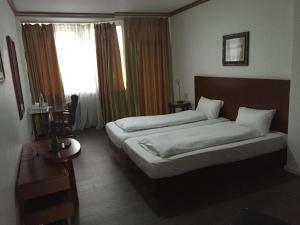 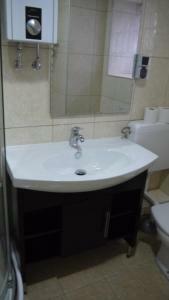 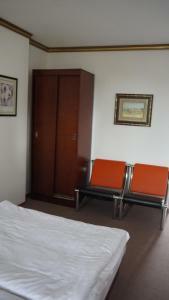 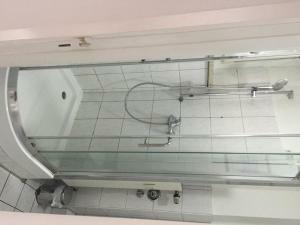 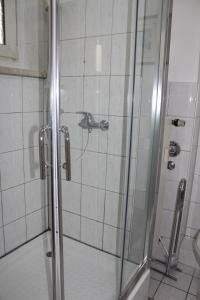 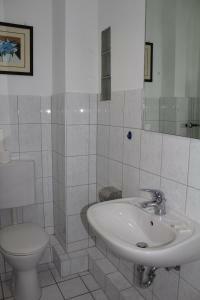 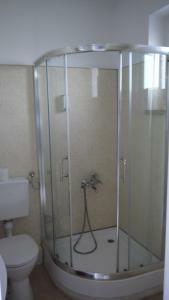 The room is 8 square metres and comes with a small wet room.